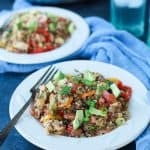 Healthy One Pot Mexican Quinoa Casserole – light, easy to make, packed with nutrients and flavor, and only 290 calories a serving! 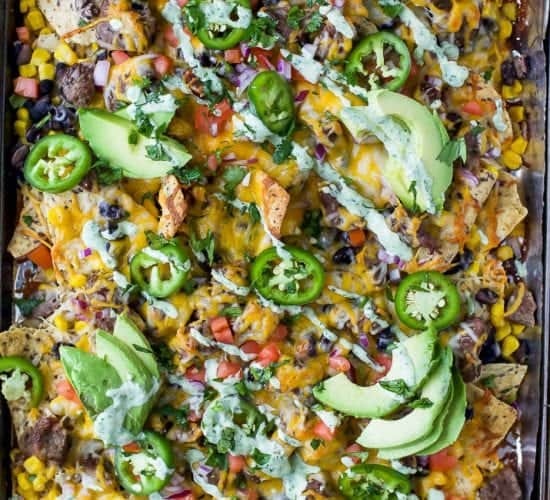 Everything is made all in the same pan, you’ll love how easy this recipe is! I consider myself a pretty fit and active person. I usually try to work out between 3-5 times per week. Of course there are some weeks that it doesn’t happen at all, but there’s grace in those weeks. But for the past couple of weeks now I’ve felt in a little bit of a physical rut. Not really seeing much change, at least not the changes I want to see. So I decided for the first time ever that I was going to sign up for personal training sessions at our gym. I scouted out the gym trainers while I was in there working out. I figured, if I can find one that takes care of themselves (aka is looking good or hot) then she will be able to do the same for me. Good logic right? 🙂 I thought so. I had my first training session this past Monday and it was great, I really liked her. The exercises were different, challenging, and I learned new things. Then Tuesday came around and now I don’t like her, because I am walking around the house like an 80 year old woman. It takes everything I have to get up out of bed or push myself off the ground after playing with Cason, actually the sitting down part might be worse. I haven’t quite figured it out yet, basically because all around I hurt. Anywho, it is now Thursday and I’m still sore. Manageable soreness, but still sore none the less. The worst part about this situation is today I have another lesson with her and we are doing upper body. EEK!!! I don’t even want to think about what my weekend is going to look and/or feel like. I just have to keep reminding myself “pain is weakness leaving the body…. pain is weakness leaving the body.” That’s the quote we use to say all the time during volleyball pre-season each year – where we had three 2 1/2 hour practices a day … for two weeks … ughh! 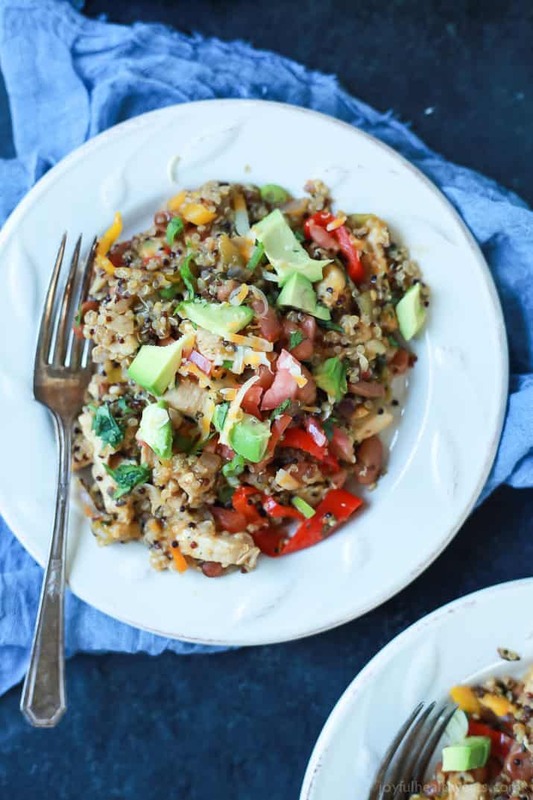 Even though I will be limping and asking for mike to carry things for me all weekend at least I can take solace in this Healthy One Pot Mexican Quinoa Casserole dish! The recipe came about because I was really craving Green Chili Enchiladas. Well, first off carbs from the tortillas, loads of dairy, and in general not the absolute best for you … at least the kind that I was craving … ahem the full fat kind. I was racking my brain trying to think of a healthier gluten free and less dairy way to make my craving appear on our dinner table. 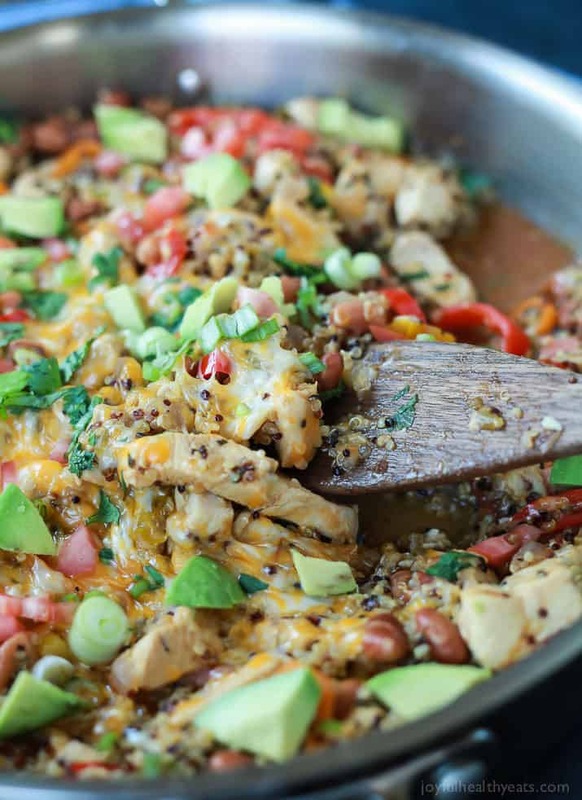 Which is why this Healthy One Pot Mexican Quinoa Casserole came about. 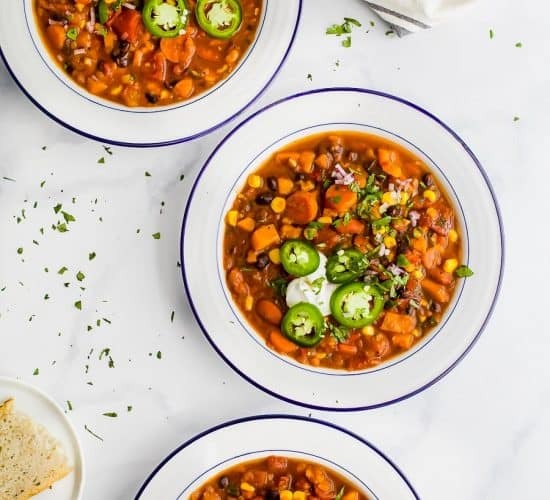 This recipe has all the yummy southwestern flavors I love, smoky paprika, green chili’s, pinto beans, sweet peppers, cumin, cilantro, and avocado – with only 290 calories a serving! That’s under 300 for a dinner folks, and even though it’s light on calories it’s definitely not light on flavor. Cason gobbled this meal up and my strong enchilada cravings were completely satisfied! PS, when I say “one pot” I literally mean everything is made in one pot. So yeah for less dirty dishes!! High fives all around! Hope you and your family enjoy this meal as much as we did! Bon Appetite my friends! Add olive oil to pan as well as diced chicken. Cook until chicken is no longer pink, turning throughout. About 5-7 minutes. Remove chicken from the pan and put on plate. Set aside. Add onions to pan. Saute until translucent, approximately 3-4 minutes. Add in garlic, saute for 30 seconds and immediately add in mini peppers. Saute for 1-2 minutes. Add in green chilis, pinto beans, chicken broth, roma tomatoes, quinoa, cumin, smoked paprika, salt, ground pepper, and cilantro to the pan. Add chicken in, stir, cover, and reduce to simmer. Simmer for 15-20 minutes, until liquid is evaporated and quinoa is cooked through. Add cheese to the top. Place cover on and let sit for 1 minute until cheese it melted. 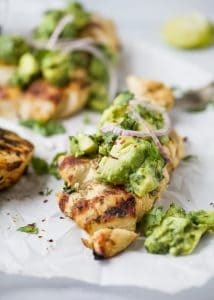 Serve with fresh avocado, green onions, and fresh cilantro. Want More Gluten Free Recipes? This looks delicious and I’m looking forward to trying it! I noticed in the photos that there seems to be pinto beans but it isn’t listed in the recipe or the instructions. Do you put pinto beans in this casserole and if so, are they canned, how much and when do you add them in the cooking process? Thank you! eeek!!! I totally forgot! Thank you Stacey, proves we all make mistakes! I just added it to the recipe. 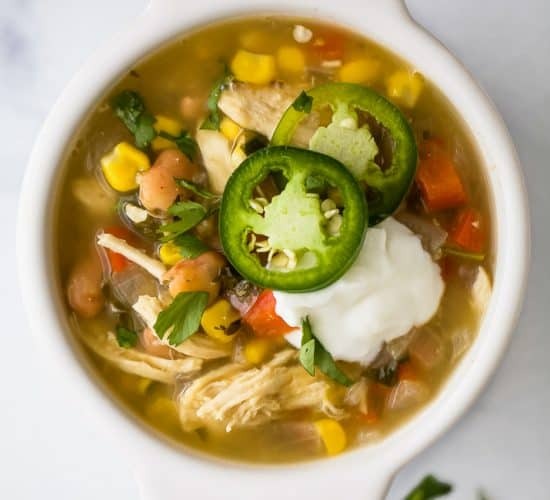 I used Goya low sodium pinto beans, rinsed and drained, and then added them in when I add in the chicken broth. Sorry about that! Thank you sooooo much for catching it! 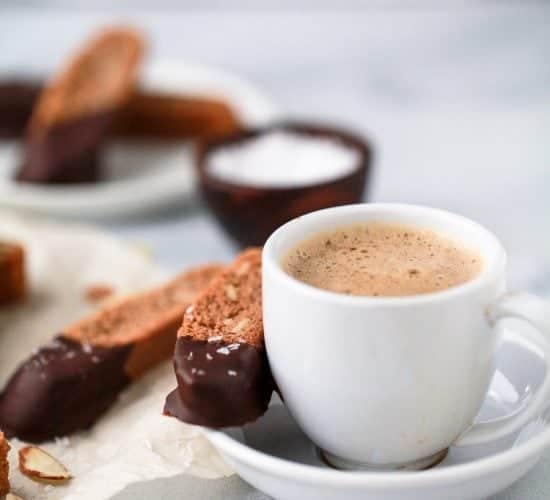 Yum…this looks perfect for these cool fall nights. Beautiful pics! That’s why I don’t work out very often! Ouch!!! Also I have been scared to try quinoa. I don’t like cous cous and the texture looks the same to me. 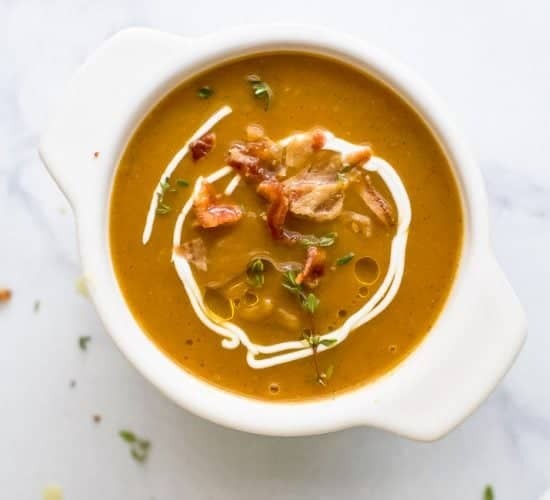 But this recipe looks amazing and I just might have to change my mind! It totally will change your mind girl, it’s almost like rice in this recipe! The flavor will get you addicted! I am totally making this tonight. I have the chicken, the quinoa is already prepared and I have all the rest! Yeah!!!! Enjoy it girl! It’s delicious! That day-after-soreness is kind of nice, but not when it lasts for days and days! But it must feel good to know that you are getting a good workout in, at least. 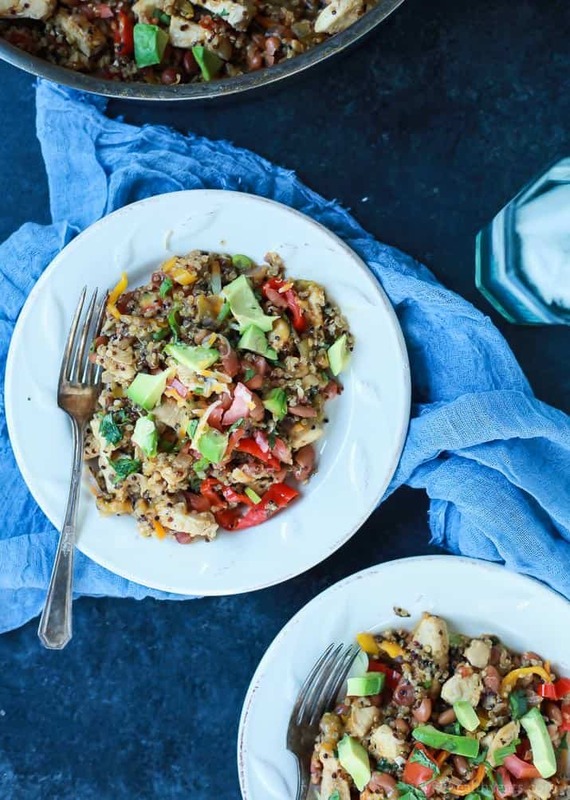 🙂 This dish looks delicious and so pretty with the multicolor quinoa! Mexican food is my favorite, so I know I’d love this! Agreed! It’s usually the second day that’s the worse. I don’t mind the pain too much because I know in the end its just making my muscles stronger, it’s just hard to function and MOVE in general. haha! So pumped you liked this recipe girl! hope you get a chance to give it a try! 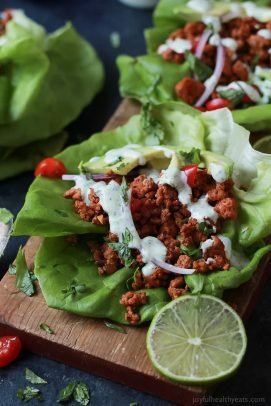 What a delicious and healthy solution for dinner on busy weeknights. I’m keeping this idea tucked away! Thanks Rachel, hope you and fam enjoy it when it makes a debut on your dinner table! I love one pot meals, doing a ton of dishes after dinner is no fun. 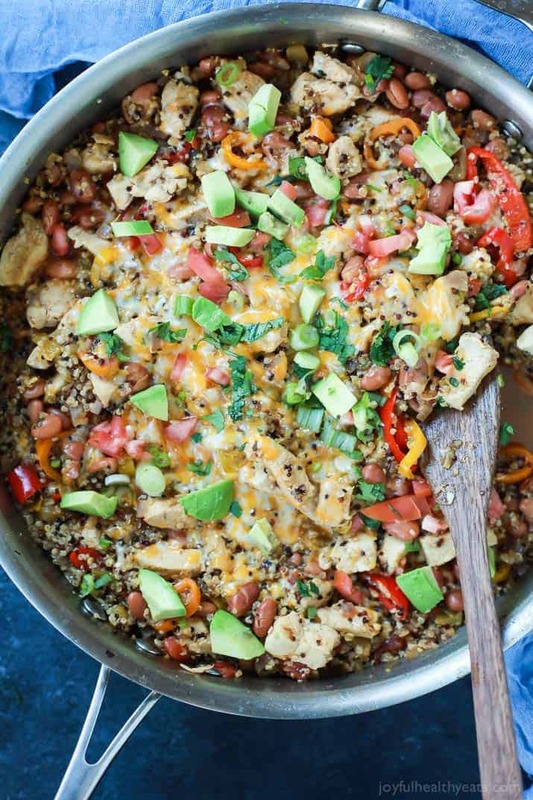 This looks great, I have a big bag of quinoa so I must try it! Aren’t they the best! Anything that means less dishes is a winner in my book! 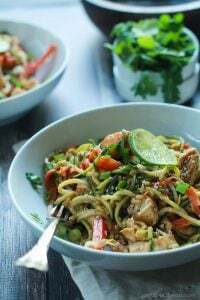 Krista, this dish is so beautiful and I love the variety of spices and ingredients you used. 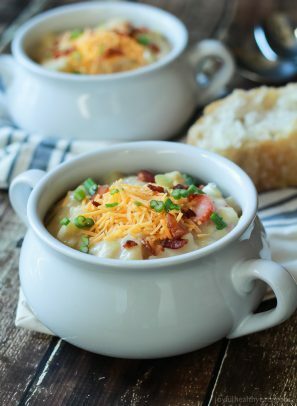 One-pot meals are the best and this one looks delicious! Thank you so much Joanie, too sweet! Lol! Sounds like you picked the PERFECT personal trainer! She’ll whip you in shape girl! Can’t wait to hear how the rest of the season go and this would be a great easy post work out meal. And yes, definitely the perfect post workout meal, packed with protein! Eep! What a BEAUTIFUL dish- and so healthy! 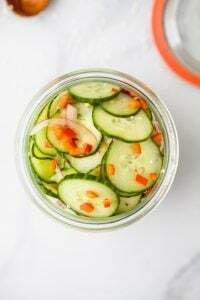 This seems perfect to take as leftovers for work lunches too. YUM. Wonder if this would taste as good without meat? I am vegetarian. Yes ma’am! 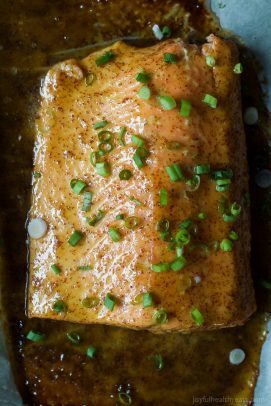 This looks like an easy and delicious dinner to me! Sold! woohoo! you’ll love it trish! Made this tonight and it was so flavourful and delicious! My husband doesn’t like beans, so I swapped corn niblets for the pinto beans. I think this may have messed up the proportion of liquid to quinoa, cause after the 20 mins it was still a soup, so I added another half cup of quinoa and cooked it for another 10 mins. Served it with a dollop of sour cream as wee, which was a great addition! Thanks for the recipe! Yeah, the beans help soak up the liquid. Quick thinking on the extra quinoa front though! 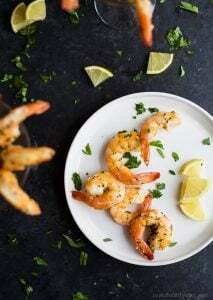 So glad you enjoyed this recipe Kate! This the first time my family and I have tried quinoa. We all loved it! 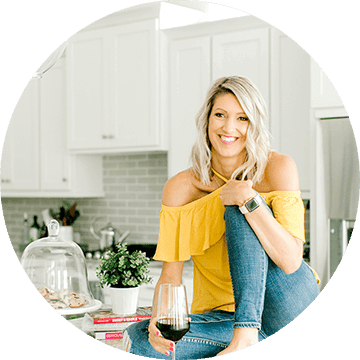 I’m so glad I found your blog, because every recipe of yours has been amazing! 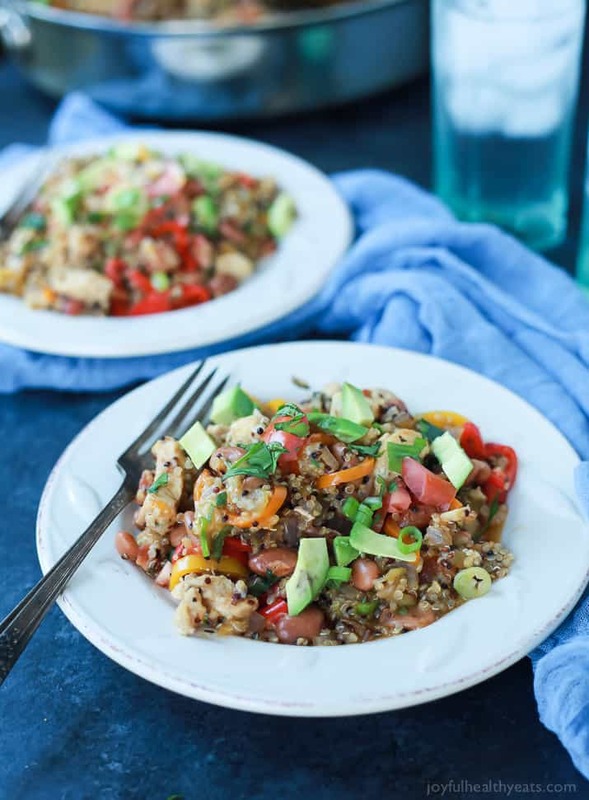 I’m making your Cilantro Lime Quinoa with black beans tonight! Thank you! Ohh.. thank you so much Kathy! And hurray, so glad to hear you found me through SELF.com what a great site! I can’t wait to try your recipe! If I substitute black beans for the pinto beans will it turn out the same? I can’t wait to hear what you think! Yes, you can absolutely sub black beans for pinto. 🙂 Enjoy Lynn! Great recipe. This is my 5 year olds favorite meal. I often make a double batch and freeze half, it reheats great. Woohoo! So glad to hear it Dina. That he is sure to like my Southwestern One Pan Chicken and Rice dish too. My 5 year old devours it! Oh yum…. YUMMMMM!! Thank you for this recipe!! I swapped the pinto beans for black beans and it turned out amazing!!! Delicious! Adding it to my meal prep rotation.